Another week and another chance to make better choices. Did you know that stress doesn’t kill us? It is our reaction to stress that can affect our health, happiness and well-being. Today I would like to make you aware that part of your increased levels of stress may be that you think you are the only one who can do the job. I was in my early thirties and this insight hit me really hard. He was right. What tasks are you still doing (sometimes we have a tough time to let go) that shouldn’t be part of your new job responsibility anymore? What tasks could and should be delegated? What team members would you like to develop by teaching them new skills? How can YOU become better in transferring your knowledge to others in order to prepare them for new tasks? Leaders develop other leaders. Always remember that. It will improve the engagement level of your team and reduce your own level of stress. 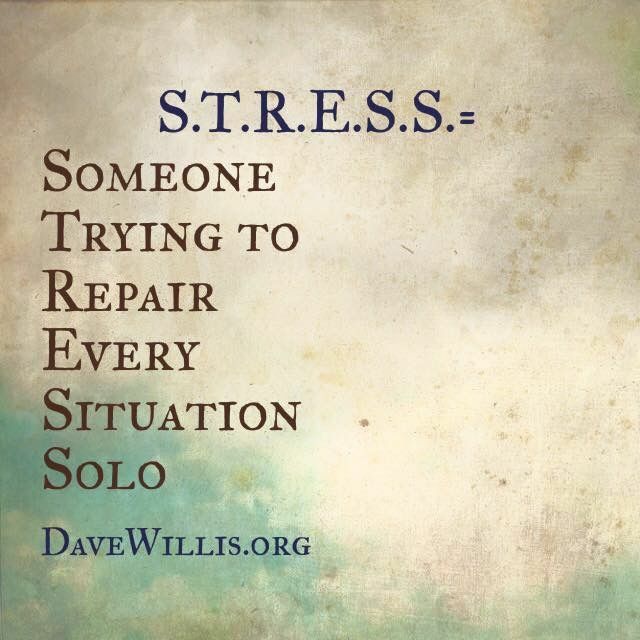 Are you ready to “break up” with stress?